• The right to carry passengers, mail and cargo from one's own country to a second Contracting country and from that country to any other contracting country (and so on), - 5th Freedom. By this ICAO framework for international air transport, the Chicago Convention determined that no scheduled international air service may be operated over or into the territory of a contracting state without their permission. In this regards, States are required to sign bilateral air agreements to regulate air transport activity between them. 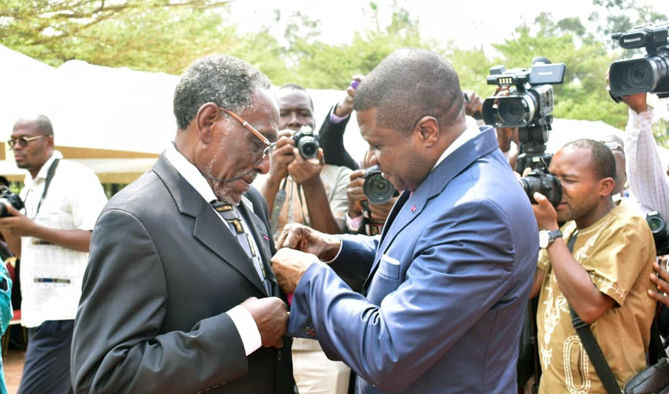 For this reason, Cameroon has signed several air services agreements with several partner countries. These BASAs grant our airlines access to the world and permit foreign carriers to have air connections to Cameroon. The exercise of monopoly by the national airline company, Cameroon Airlines. This system did not permit the national air transport industry to develop effectively and it did stagnate tourism growth in Cameroon. The implementation of the provisions of article 93 of the 1998 law on civil aviation system in Cameroon permitted consequent review of the judicial framework of the BASAs between Cameroon and partner states. The suppression of the limitation of frequency, capacity being regulated by the market forces of demand and supply. 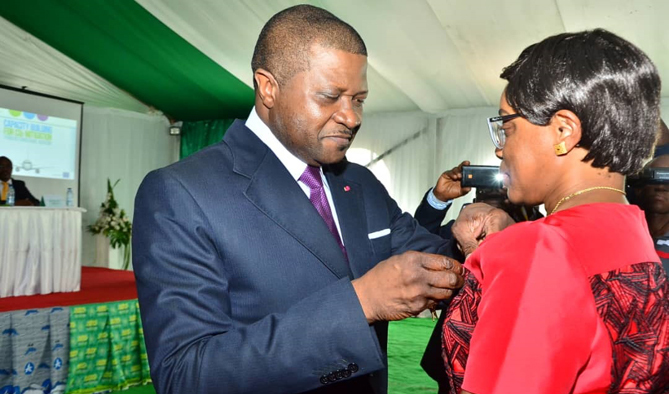 This new regulation permitted the revision of BASAs with the several states that led to new airlines serving the Cameroon destination while permitting the existing regular operators to increase their frequencies. 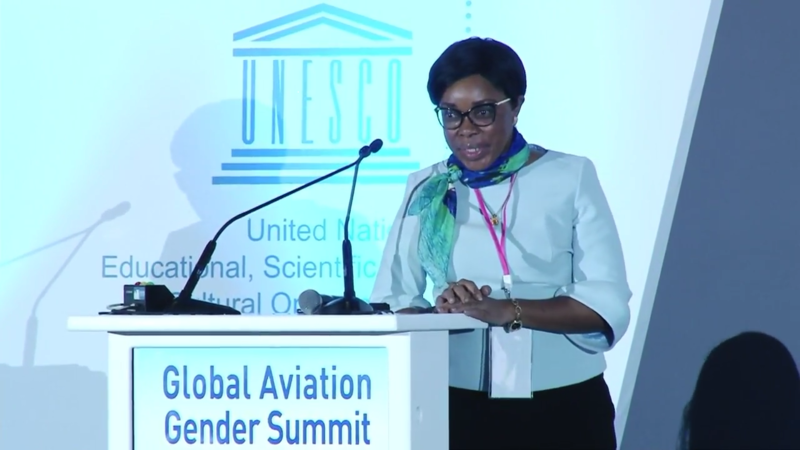 Cameroon is a member of the African Civil Aviation Commission (AFCAC) and a signatory to the Yamoussoukro Decision on the liberalization of air service markets in Africa. 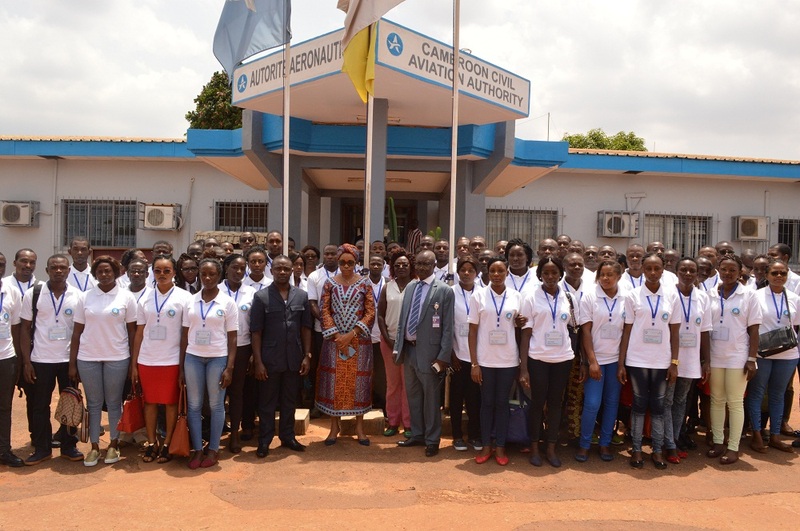 The Government is engaged in a program of bilateral air services negotiations and revision to continue to expand our national airlines' access to the world and to allow foreign carriers to increase their access into the airspace of Cameroon. The liberalization of access to air services market in Cameroon opened the way for free competition leading to the growth of the airline sector. This can be seen from the many air operators that have entered the market (CAMAIRCO CAVAERTON Aviation, GLOBAL S Aviation, HELI UNION Cameroun) unlike before where only Camair was authorised to operate by law. 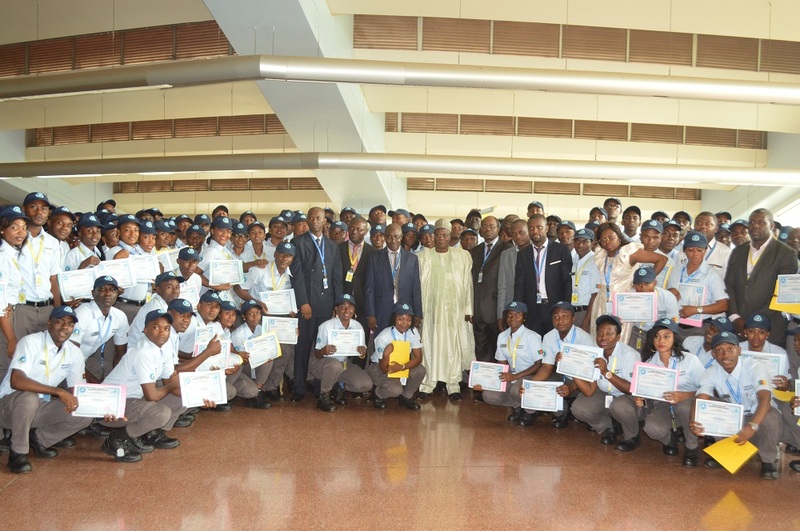 In all, there are twenty-two national and foreign airlines operating to and from Cameroun. 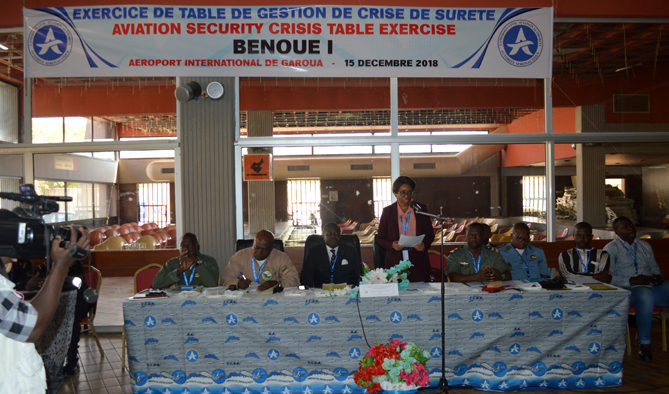 This greatly accounts for the continuous growth observed in recent years in terms passenger traffic and cargo transported via air in Cameroon.